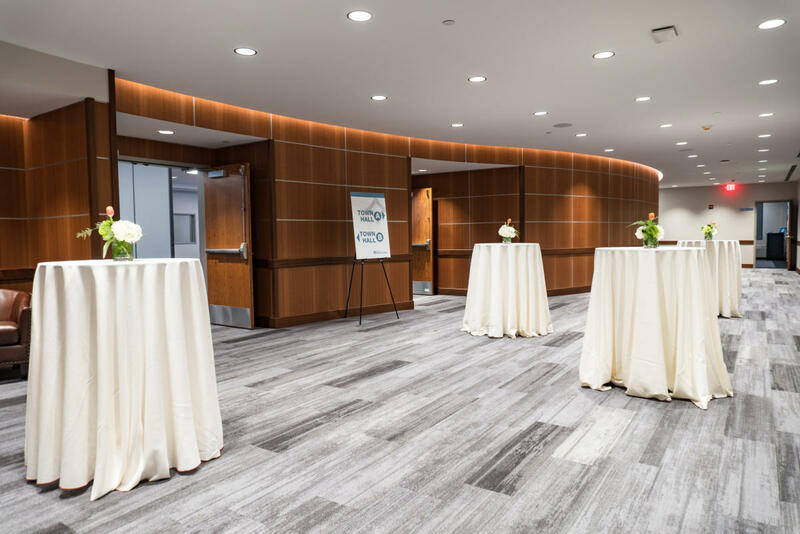 Located in the heart of New York’s Capital Region, the Hearst Media Center provides a premium experience for any type of event you have planned. 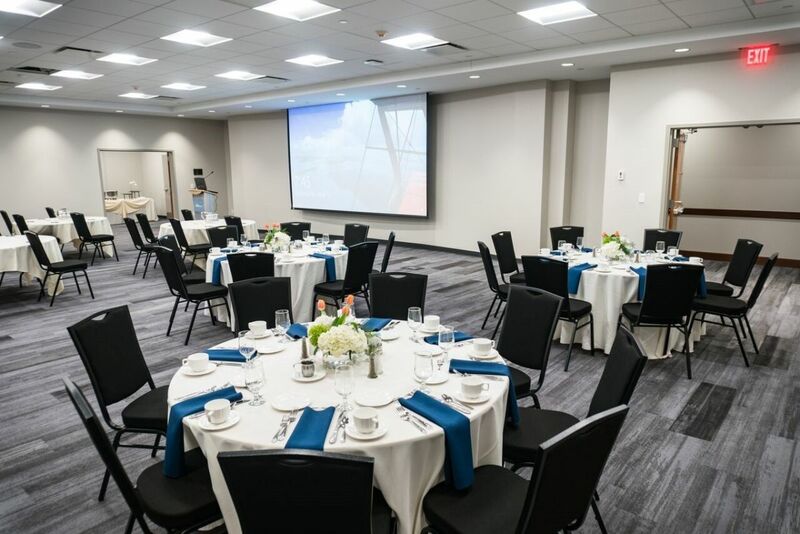 Our 11,000-square-foot, newly designed hall can accommodate up to 300 people for seminars, conferences and meetings. 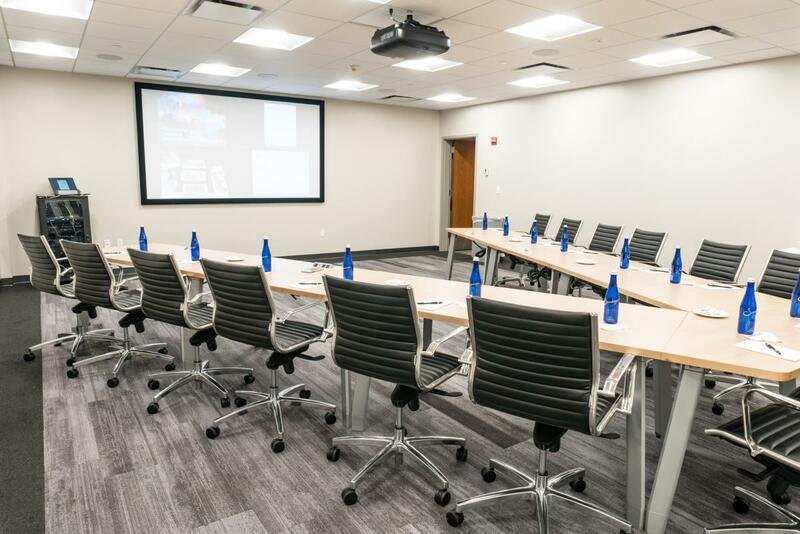 Two smaller conference rooms also are available. 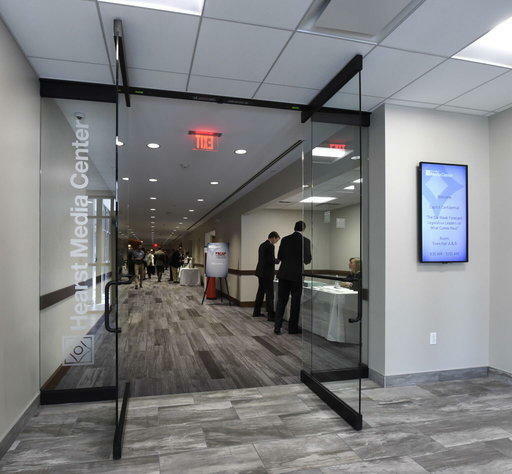 Each space is equipped with full audio-visual presentation tools and state-of-the-art technology. 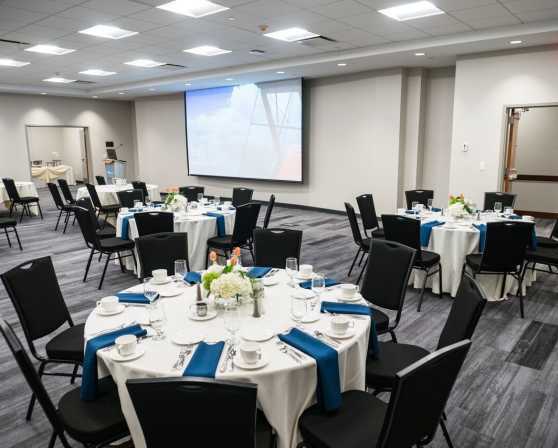 World-class audio/visual presentation tools are powered by Crestron, which offers the world’s most advanced lighting and audio/visual technology. 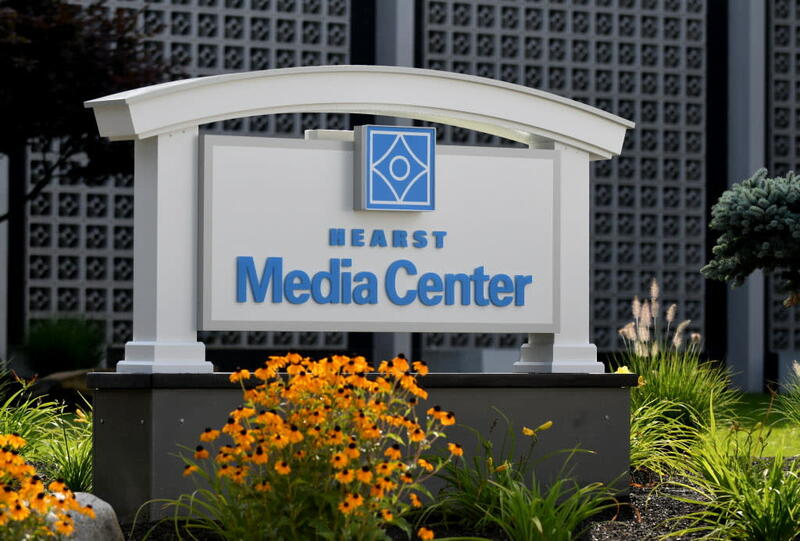 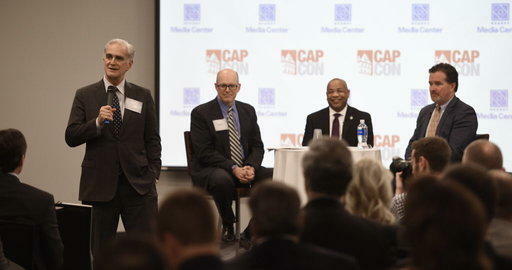 The facility is adjacent to the headquarters of Hearst’s Albany Times Union, the premier information source in Upstate New York.